© 2010 Wadadli West USA Inc.. All rights reserved. Welcome! We are so glad you found us. 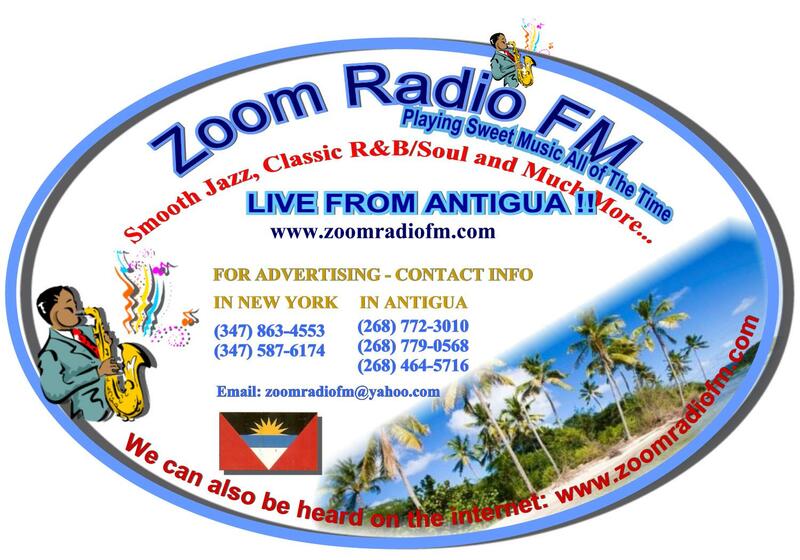 Here we are spreading the wonderful news about our communities and of our beautiful country of Antigua and Barbuda. We are Wadadli West USA Inc, serving the communities of the Point, Villa, Yorks, and Fort Road. Our efforts here at the organization are aimed towards uplifting these communities by providing them with the necessary assistance to move forward in this 21st Century. I can't tell you how it feels to be able to give back and make a difference. Words can't explain it. You just have to experience it. When you put life into perspective, how could you not feel the excitement of being part of something that is so special, which puts you in a position to positively impact other peoples’ lives? This has been the mutual feelings of the members of our organization. As our motto implies, "We are here to help our neighbors, care for the poor, empower the youth, and tell our stories. Do enjoy the content of this site and please tell people about us. Thank you. We are always looking to improve ourselves. If you have ideas how we can make what we do better or to serve you better, we’d love to hear from you. Send us a quick note using the provided form on this page. Thank you! WE'RE ON THE MOVE . 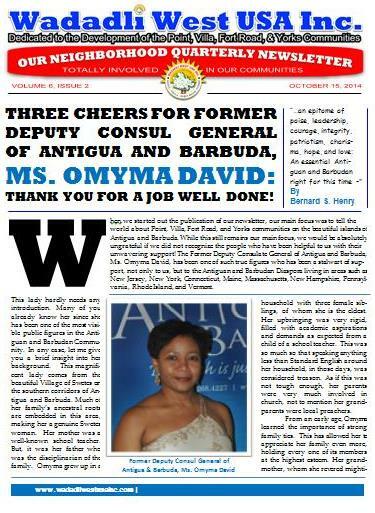 Our quarterly newsletter provides you with some of the most exhilarating contents in reading. This is our way of keeping our supporters up-to-date on the charities that we are working on, the goings-on of our communities, and much more. Get to know us. 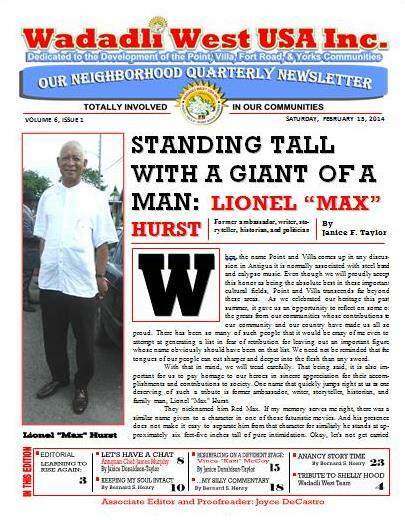 Read Wadadli West USA Inc Quarterly Newsletter and discover the culture, the pride, and the vision of our people. 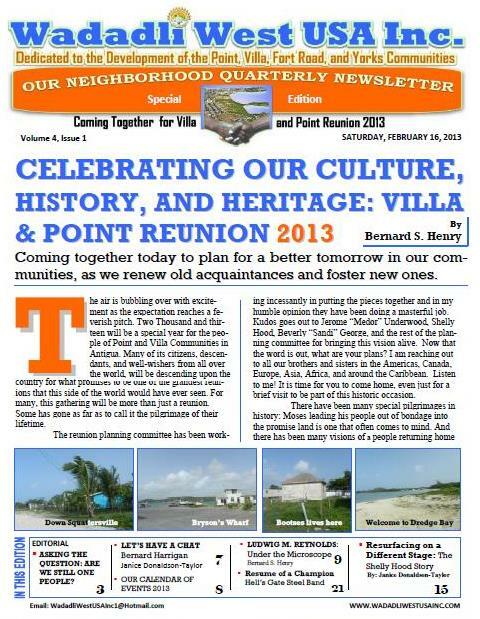 Congratulations to Bernard "Skundush" Williams and his crew for a job well done. THANKS FOR THE SACRIFICES, WISDOM, DEDICATION, HOPE, INSPIRATION, AND LOVE . Founder of Wadadli West USA Inc.